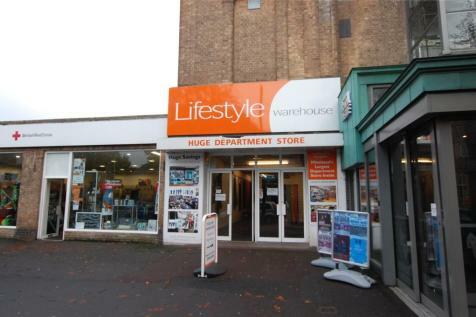 Spacious ground floor retail premises available to rent on a new lease situated in a prominent trading position in The Avenue with neighbouring shops and retailers including Poundland, Iceland and the Co-op. 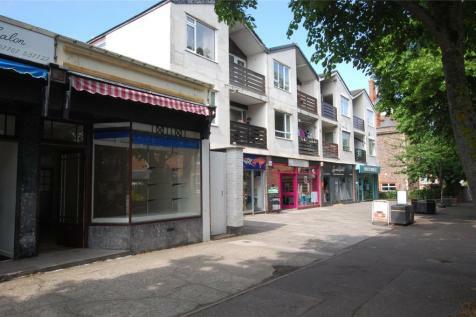 TO LET: Lock up shop situated on the town's main retail thoroughfare, opposite the M&Co department store. 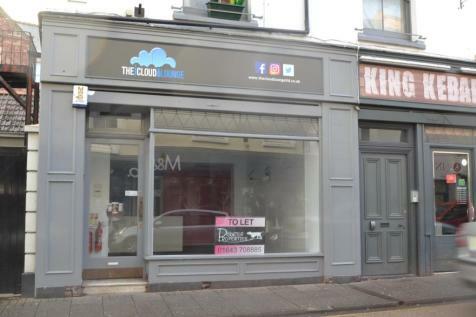 Commercial retail premises occupying a fine traditing position in the centre of the town available to let on a new lease at a rent of £3250 per annum. 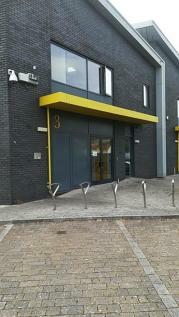 Prominent lock up shop premises availabe to rent on a new lease with terns to be agreed. 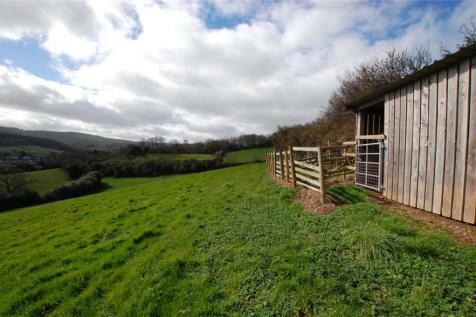 TO LET BY INFORMAL TENDER - approximately 2.5 acres of south facing grass keep (for horses) incorporating timber field shelter and main water supply. 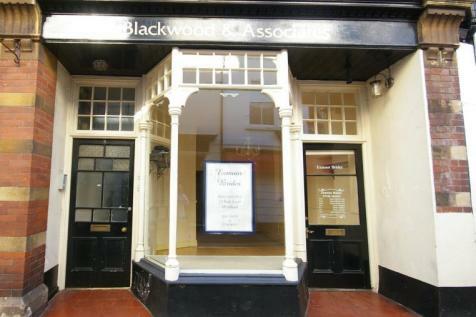 We are delighted to present this fantastic opportunity to rent a centrally located shop in Holloway Street. This lock up shop offers great window frontage. Available Now. 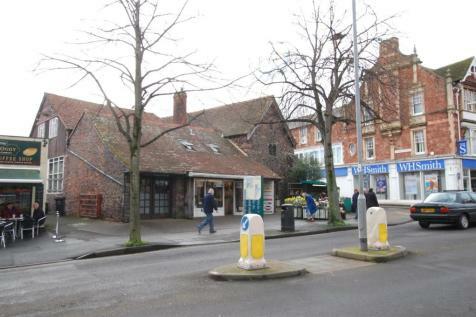 Lock up shop premises to let situated in an established trading position available with vacant possession. 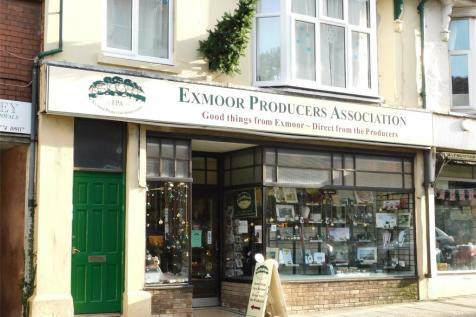 IN THE EXMOOR NATIONAL PARK - newly converted commercial unit of approximately 14.53 m sq (156 sq ft), suitable for a number of commercial uses.. 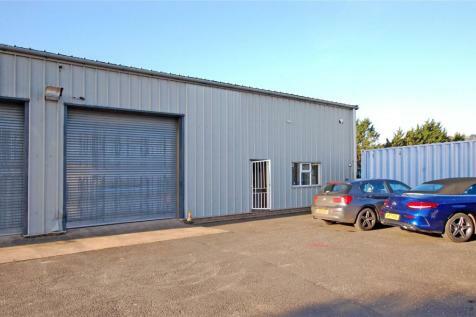 Established and centrally located office premises of approximately 2400 sq ft (222.96 m2) arranged over three floors along with extensive car parking area available to let on a new lease. 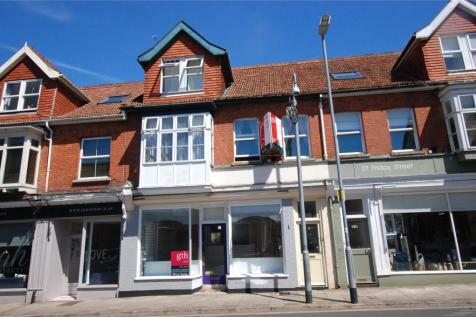 This is a fantastic opportunity to rent the iconic, former Town Hall of Minehead. There is one very large room and four slightly smaller rooms which are all arranged over three floors. Subject to planning consent, these rooms could each offer a multitude of uses. Felxible terms. Available Now!